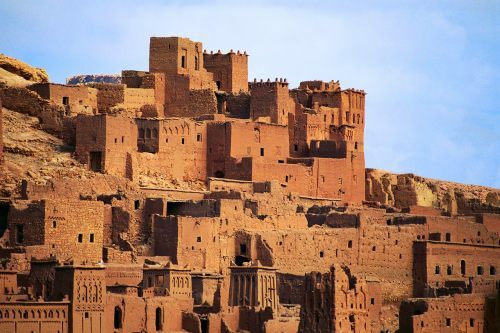 KLM is showing flights from Edmonton to Marrakech, Morocco for $694 CAD roundtrip including taxes. This is an incredible 57% below the typical best prices between Edmonton and Morocco. However, these flights do require an overnight stay in Amsterdam on the way home, which should be factored into the cost. edmonton, yeg, flight deals, british airways, africa, northern africa, morocco, marrakesh, rak and marrakech.